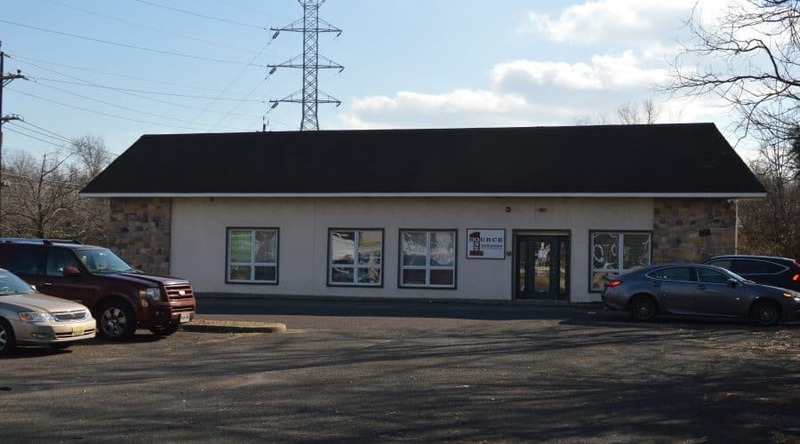 6,000 SF Office building for sale with extra lot included! 6,000 SF Office Building divided into two suites but can be used as one. Located at intersection of Carnegie Road and Route 1 with good visibility from Route 1. Extra lot included that is 1.46 acres. 60 car parking.